The Royal St Lucia Police Force says its resources will be stretched across the country this weekend as a number of communities host New Year’s Day festivities. In Castries, police say officers will be pulling double duty with an influx of cruise ship tourists expected in the City while the traditional Assou Square takes place in the Derek Walcott Square. The Head of Police Operations, ACP Frances Henry, said there will also be police present at the various churches hosting midnight mass. She urged St Lucians to go about their business as usual and expressed confidence that the police will be able keep the country safe. “It would be remiss of me if I did not indicate that the resources of the police during this weekend is gonna be stretched. Because traditionally the focus has been on Castries. However this year we would also want to bring to the spotlight and give a little bit of prominence to the other activities that are occurring throughput the length of breadth. “We are in a very active cruise season and therefore the expectation for the entire weekend, it is projected that we will see a heavy influx of cruise passengers. So it would mean that our activities would not just concentrated on the activities associated with Assou Square but also with very active cruise season. In addition to Castries and Vieux Fort, New Year’s day activities are also being held in Dennery, Canaries, Soufriere and Choiseul, police say. 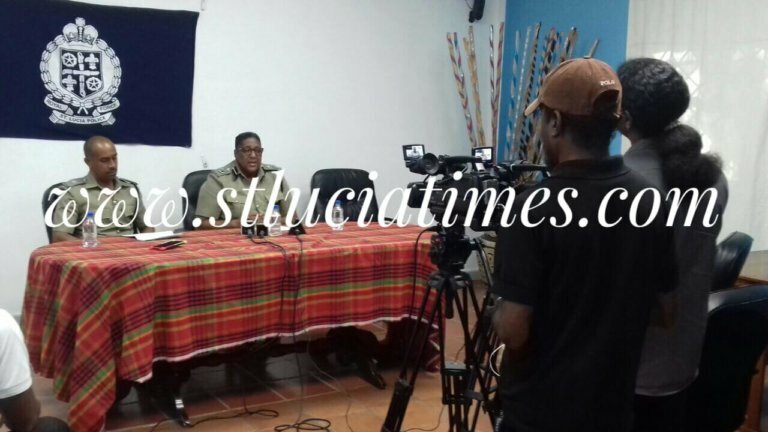 Authorities say local police will be assisted inn keeping law and order by Officers from the Castries Constabulary Force as well as private security personnel in some instances. ACP Henry says police operations will go into full effect prior to the commencement of midnight mass which usually begins around 10pm. “I want to ensure the public, everybody’s who’s gonna be going out or attempt to go out or intends to go out, that there will be a police presence. And of course we do not to belabor but we have recognized there have been a number of incidents in the past which warranted the police intervention and as many as the denominations and places of worship, we will have a presence,” Frances said. Frances say officers will be stationed at some religious services while others will serve in a roving capacity.